Anyone who has ever sold a home, soon learns that there are a lot of fees associated with sellers and buyers. 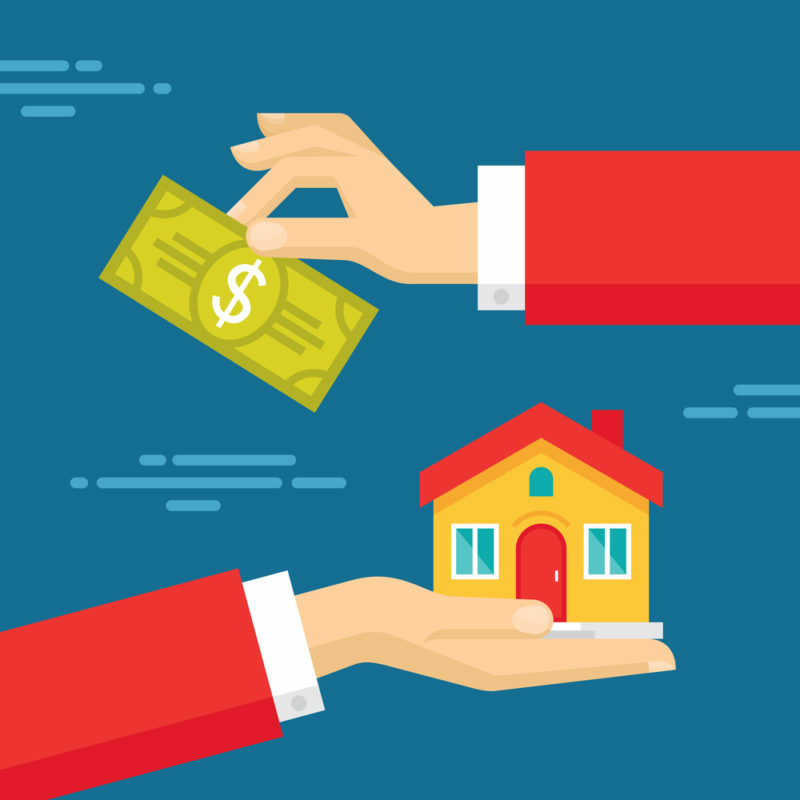 Although the buyers’ typically have more fees, the sellers have more dollars involved because of the real estate commission. But there is one fee that sellers often times question. Most of the fees are self-explanatory. For example: the real estate commission of 6.0% to 7.0% is established prior to signing the listing contract. Sellers can quickly compute the cost of the commission. The seller’s settlement fee is one that often times sellers will question yet is probably one of the most critical fees. In order to understand the settlement fee, you need to understand what the title company does for closing. The title company represents the “transaction”. It does not represent the seller or the buyer; the title company works on behalf of both the seller and buyer to execute the agreed upon terms and conditions of the purchase contract. The cost of the settlement fee usually ranges from $400 – $500. This amount may vary depending on how the title company presents its fees. For example: One title company may give a base fee for a closing, whereas another company may break it down for copies, courier services, etc. Nevertheless, the fees will range in this vicinity. • Ordering the payoff for any mortgage, including any second home mortgage that may be in effect. • Tracking down any liens and obtaining a lien release. • Wire transfer funds to mortgage companies or any other lien holders that need to be paid. • Wiring net settlement funds to the seller’s financial account.